Mobile giants Vodacom might take part in one of the biggest deals ever aimed at uplifting black participation in the economy, that’s according to Bloomberg, who cited two close sources. It is reported that Vodacom Group plans to buy back part of the 12.47% stake owned by the Public Investment Corporation (PIC), Africa’s biggest money manager, which oversees government workers’ pensions. 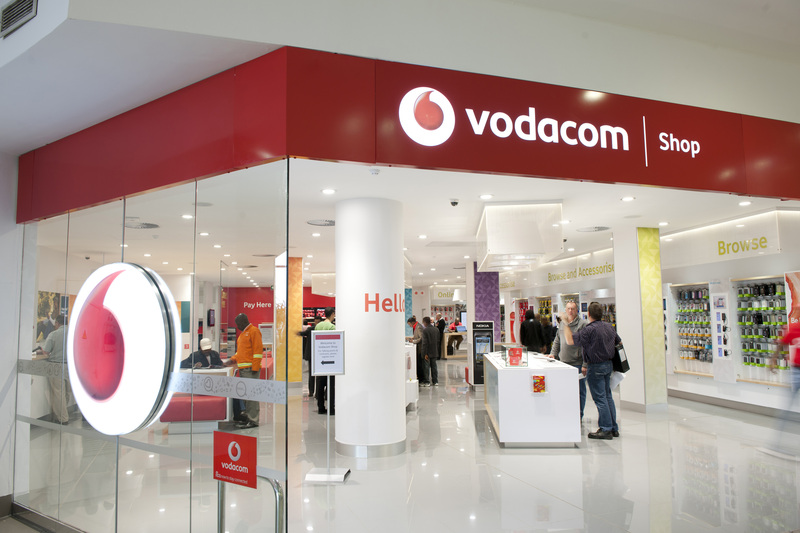 This R15bn move by Vodacom is aimed at boosting its black shareholding which currently stands at 18.7%, while their closest rivals MTN is 39% black-owned. 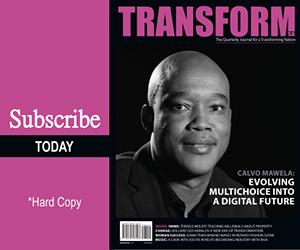 This Transaction would help South Africa’s largest mobile telecommunications company comply with new guidelines that require telecommunications companies to be 30% black owned, with a third of that stake held by black women. The new guideline is effective from November 7. In September 2016, a 30% black-ownership minimum was a condition in a broadband spectrum auction by the Independent Communications Authority of South Africa (ICASA). The spectrum licences were in the 700MHz, 800MHz and 2.6GHz range. Vodacom’s current empowerment deal comes to an end in 2018 and there are plans to put together a replacement program that complies with the new policy. Vodacom’s new proposed empowerment program would be double the size of the R7.5bn plan that ends in 2018. 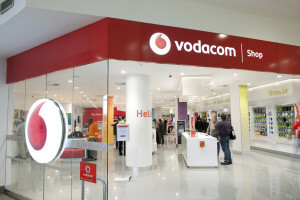 Previously, PIC has tried to sell a R6bn stake in Vodacom which equates to about 2.6%, with NMT Capital, a firm co-founded by Vodacom chairperson Peter Moyo, along with executives Sango Ntsaluba and Thabiso Tlelai, reported to be interested in the stake. In May 2016, PIC abandoned plans to sell Vodacom shares to a consortium which included Romeo Kumalo, Vodacom’s former executive.